ProPrecision had the most liked content! Hello there! My name is Gary and I am the owner of ProPrecision Sand and Offroad. We are a small family run business based out of Lake Havasu. Our business specializes in custom fabrication, billet accessories and other after market parts. As a full time firefighter, I implement safety into everything I fabricate and machine. 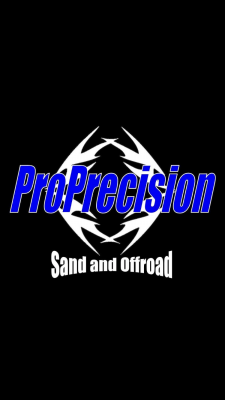 To find out more about us busy our Facebook (ProPrecision Sand and Offroad), instagram (@proprecisionsandandoffroad) and website (www.proprecision.com). We are mostly Jeep people but we just took on wildcat and teryx projects so we can get back to the sand.